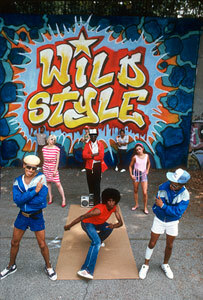 Wild Style mural by Zephyr,Revolt, Sharp. 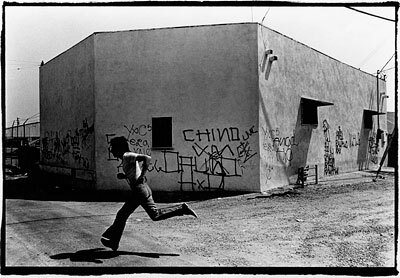 Photo by Martha Cooper. Courtesy of MOCA.